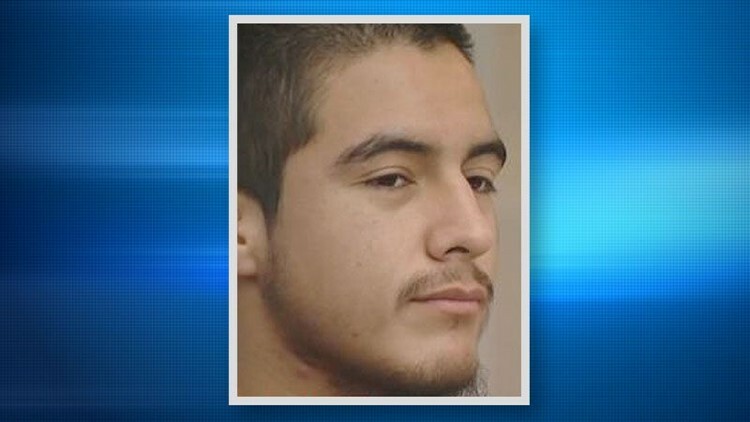 VISTA (CNS) - An Escondido man who killed a friend after challenging the victim to a fight in a park, then posted sounds of the victim crying during the attack on a social media site, was sane at the time of the homicide, a jury decided Tuesday. Salvador Sanchez, 20, was convicted last week of first-degree murder in the April 2017 death of 20-year-old Maithem Alfuraiji. In the sanity phase of trial, two court-appointed doctors testified that Sanchez was sane at the time of the murder. A third doctor said Sanchez was bipolar and experiencing a manic episode when he killed the victim. Sanchez faces 25 years to life in prison when he is sentenced May 30 at the Vista Courthouse. Police said Sanchez dressed in all white and lured Alfuraiji to Mountain View Park, and later challenged the victim to a "fight to the death." Sanchez told police he targeted the victim because Alfuraiji was "making decisions and meeting with people" that put everyone they knew in danger.